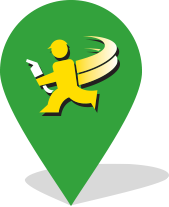 Locate your local station or find Fas Gas Plus locations along your next road trip! 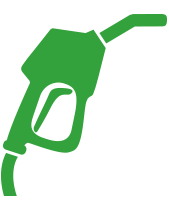 For entrepreneurs looking for a custom fit, we are the perfect solution. 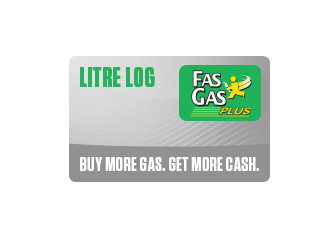 Swipe your registered Litre Log card for a chance to win our amazing prizes. 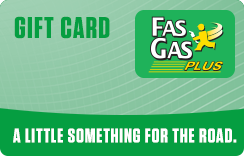 Click Here to see the balance of your Fas Gas Plus Gift Card.